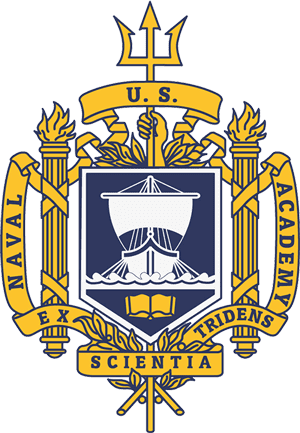 GAINESVILLE, Ga.—Two northeast Georgia students have been offered admission into the United States Naval Academy in Annapolis as part of the class of 2021. Congressman Doug Collins (R-Ga.) nominated Austin Pierce and Garrett Sellers for the service academy in 2015. Both cadets have successfully completed a year at the Naval Academy’s Preparatory School in Newport, Rhode Island, which focuses on strengthening their character as well as their physical and academic abilities. “I nominated Austin and Garrett to the Naval Academy as outstanding high school students and athletes. Their accomplishments over the last year further demonstrate their strength as leaders and their value to our military, and I commend them for their service,” said Collins. Pierce graduated from Lumpkin County High School in 2016 before attending the Preparatory School. He will be part of the track team at the Naval Academy. Sellers hails from Talking Rock and graduated from Gilmer County High School in 2016. He is also an athlete and will play football for Navy.